WARNING: Confessions of a frustrated co-dependent. Things a child, no matter how old, should ever have to go through. My mother told my sister last week, “Tell Teri to go to hell and I never want to see her again.” Obviously, intoxicated. This was a result of my discovering she was using a younger family member to drive her to the grocery (where there is a liquor store) and I informed that family member’s parent. Two days ago she advised a family member she would be “drinking herself to death”. Same old story I’ve heard since I was a kid. Drunken slurs told to me as a child like, “Teri, this life does not matter. I want to be with Jesus. I just want to die. Death is beautiful. If you died I would celebrate. How lucky would that be.” A child. Being told by her mother that she would celebrate her child’s death. I used to wake up and find my mother standing over me with a butcher knife in her hand. Her eyes would be lifeless. As if she was staring through me. I would cry as silently as possible so as not to startle her. My little sister always found her way into my bed and would wrap herself around me. It was a comfort for both of us. Today I sit here furious. And bitter. And sad. She is on another “I haven’t eaten in 3 days. I am no longer taking my medications. I am only going to drink until I die” missions. I called 911 two days ago when she first threatened to kill herself as we cannot get into her secured building. She turned them away. Today I called her doctor and was advised to have the police accompany the paramedics as they will force her to go with them for a psych eval. Her building social worker called to tell me, that even though she had a “huge bottle of vodka” sitting next to her and a glass filled with it, the police left without taking her. And no paramedics were with them. So I just printed off the “instructions for filing an emergency guardianship” paperwork. It states a physician must appear before the magistrate in a hearing to justify it is necessary to avoid immediate harm to the ward. I cannot get her to a hospital as she refuses transport. She cannot live on her own, per her doctor’s own words, but I cannot force her to move until she’s no longer competent enough to make the choice. Apparently the police think she’s still competent enough to decide. Therefore, we sit and wait. For our mother to sober herself up. Or die. No child should EVER have to go through this hell. I’ve reached out so many times for help. I just don’t know what to do anymore. This is the lady I grew up with. A bottle of alcohol always next to her. She would come home from work and pour a drink and sit down to read. I learned early on to lock myself in my room and put my headphones on and escape into my music. If I approached her, she would slur at me, “Can’t I just relax for five minutes? Just leave me alone!” Or, if I approached with happy news, “Mom! Look! I got a 93% on my test.” (A 93 was still an A back in the 70’s) Her response, “A 93? A 93? God gave you a brilliant mind, Teri. And you are wasting it. Why wasn’t it a 100%? You are disappointing God. And me.” And I would turn away, once again, belittled and shamed. Shamed for not being good enough. She tried to drown me in a bathtub when I was 4, holding my head underwater. She told me I would be happier with Jesus. Until my dad came in and sucker-punched her across the bathroom. She landed between the toilet and cabinet. She tried to kill my dad with a butcher knife. But, he lifted a chair in time in front of him as protection to have the blade completely penetrate the wood seat. I witnessed her hauled off in handcuffs on that occasion. I was 4 or 5. She beat my sister relentlessly. She didn’t like her and made it clear. I got to listen to the screams from behind a locked bathroom door where I would hide for hours until it was quiet again. She told me I was frumpy and ugly and used to show my 7th grade photo to people and laugh about how ugly I was. I had braces and a unibrow and yes, pretty hideous, but really? When I was in my 20’s (after the bank robberies) I dressed conservatively for business. She would laugh and call me, “Margaret Thatcher” and advise me I needed to brighten myself up so people would think I was happy. Yet, I have fought and fought and fought for this lady’s love and approval my entire life. All I wanted was for her to love me and accept me. I know my life motto is #nevergiveup, but damn is this a tough battle to keep fighting. Please pray for strength and answers as we move forward with guardianship. And that I keep my cool and not explode in frustration again. I’m starting to reach the end of my rope with this one. When interviewing a recent podcast guest, the subject of everyday heroes in a child’s life came up. And their powerful impact of helping build resilience in the lives of vulnerable children. I had 4. My Grandma Kitty. My 2nd grade teacher, Mrs. Corken. And my BFF’s parents, Mr. & Mrs. Tonnies. Today I want to share a story about that teacher. I don’t remember her classroom. Or what she taught me in that classroom. 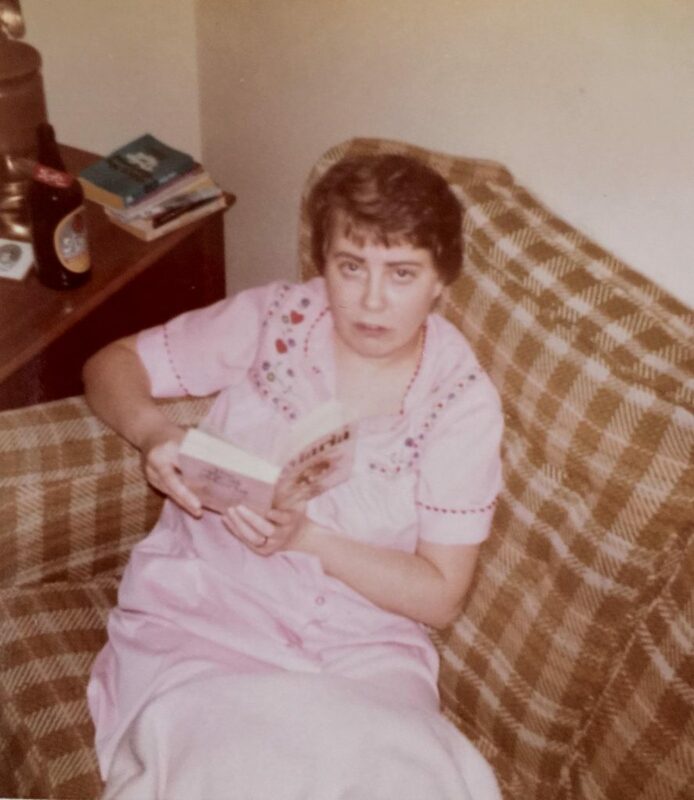 But I do remember her caring about me, asking if I was okay when I would cry in school, holding my hand when we would walk the halls, and inviting me to sit on the front porch of her little white house on Wayside Avenue. I would walk the 3 blocks, crossing a busy road (in the same crosswalk where I saw a girl get hit by a car and killed a few years later when I was 10 . . . golly, 10 was a rough year! ), just to spend time with this gentle soul. I can’t remember her face. But I remember her heart. She gave me this ceramic Holly Hobbie heart as a gift. I can’t recall why. My birthday maybe? It reads “Happiness is having someone to care for”. She told me to keep my treasures in it. For years it held a hand-written note from her and a key to a small cedar box I kept other notes in. To this day I treasure hand-written notes. My dad threw something at me in a fit of rage soon after I received my gift. I ducked and it missed me, but shattered my heart. The ceramic one. And in some ways my own. I cried silently as I glued the pieces back together. Somehow the top piece remained intact. I think it landed on my pillow. I pulled this out of my memory box today after being reminded of Mrs. Corken during my podcast conversation. So incredibly symbolic of my life. 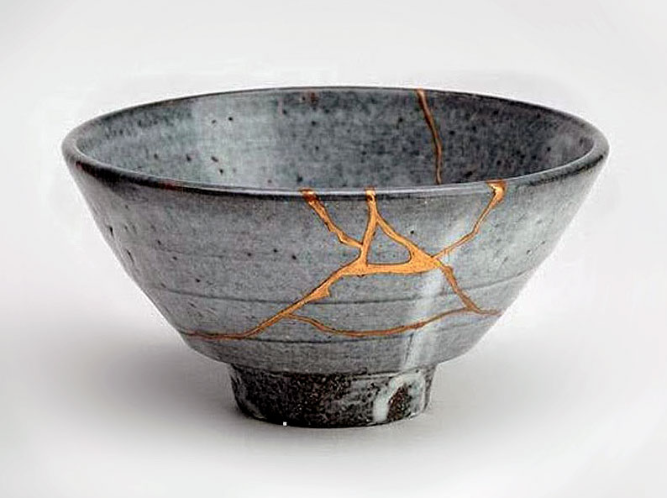 Jaz told me during our interview that survivors are like Kintsugi bowls . . . their breaks are repaired with gold so the scars make them beautiful. I read upon researching Kintsugi that “your scars and imperfections are your beauty”. 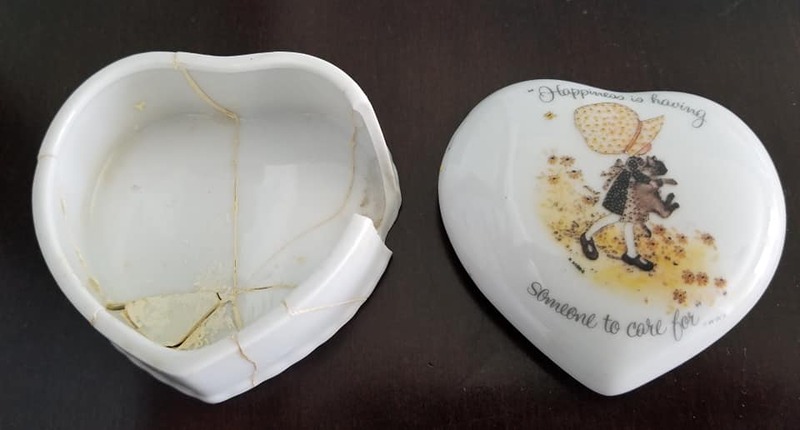 My little ceramic heart, glued back together, yet missing a piece I never found after that violent outburst, represents the beauty of my healing journey. Broken, then mended. Scarred, yet beautiful. I want to share one coping strategy a month. 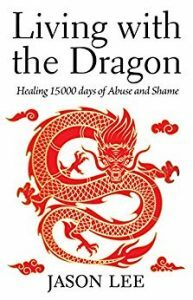 These are strategies I use (or have used) in my own life as I travel the healing journey. I hope they bring you tranquility, as well! 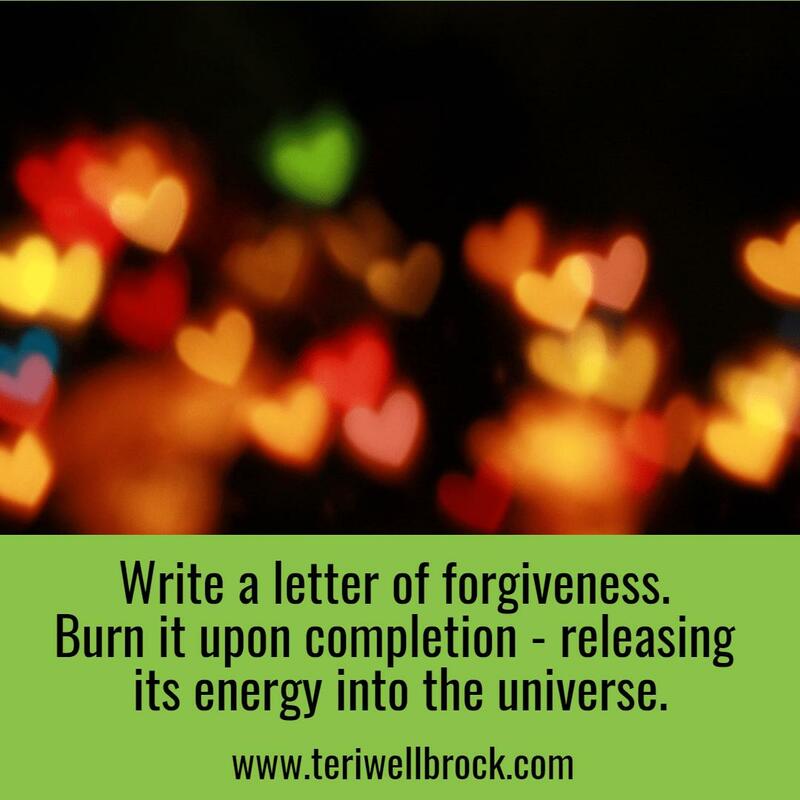 Write letters of forgiveness to those who have hurt you. Then burn them. Set them free. Not for their sake, but for your own. Write a letter to God. To the universe. To fate. Whatever you feel has burdened you with something unbearable. Be honest in your letter. Release the emotions and, just like with the journaling, do not edit yourself. Let it flow. Free it! Free yourself! 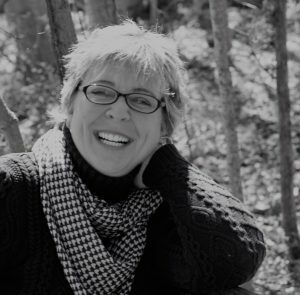 I am so very grateful to have had the opportunity to sit down with this compassionate soul whom I personally consider to be a trauma-informed guru in the trauma movement. Thank you, Jim Sporleder (I now know how to properly pronounce your name! Ha!) 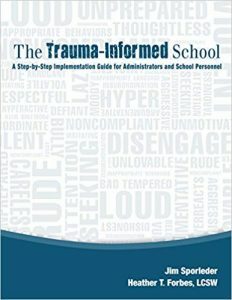 for all you have done and continue to do to spread awareness about the critical need of becoming trauma-informed individuals so as to meet the growing need in our schools and society. “Jim Sporleder retired in 2014 as Principal of Lincoln High School in Walla Walla, WA. Under Jim’s leadership, Lincoln High School became a “Trauma Informed” school, gaining national attention due to a dramatic drop in out of school suspensions, increased graduation rates and the number of students going on to post-secondary education. 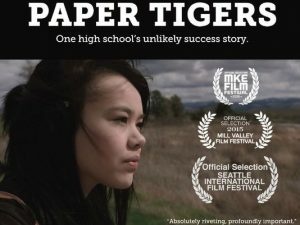 These dramatic changes at Lincoln caught the attention of Jamie Redford, who spent a year filming the documentary, Paper Tigers, which tells the Lincoln story. The documentary was released at the May 2015 Seattle International Film Festival and received positive reviews. Find out more about Jim’s inspirational work at https://jimsporlederconsulting.com/. * The following article is a guest piece written and shared per my request by recent podcast guest, Suzie Gruber. Thank you, Suzie, for sharing your insights, wisdom, and beautiful light with us! We tend to think about life as the basic functioning of our body. Am I breathing? Is my heart beating? Can I see and hear? But there’s another measure to life. Am I fully alive? Am I living my dream? Am I following my heart? Not my physical heart. My emotional heart. Do I let myself do something for at least a little while everyday that I truly love, that makes my heart sing with joy. Something that’s all mine. For me more and more the answer to this last question is yes. I intend to do something everyday that makes my heart sing. My life certainly wasn’t always this way. Until I was in my forties, I had no idea what an intention even was. I lived by the seat of my pants, living the opposite of being fully alive, living in daily crisis and anxiety and feeling very dead on the inside. What’s the opposite of being fully alive? Being among the countless numbers of living dead. Those of us who learned through Adverse Childhood Experiences (ACEs) to shut down our hearts, stuff our feelings, stop following that brilliant orange butterfly, and instead swallow our words and desires. ACEs lead us to grow up as a shell of our true selves. Why? Because in order to stay alive back then, in order to survive, we had to mold ourselves to our caregivers’ desires in order to minimize rejection. We developed a variety of survival strategies, ways we have of playing small and invisible in order to minimize harm and maximize connection with our caregivers. Fast forward and we carry these survival strategies into adulthood. Many of us procrastinate, self-sabotage, and relentlessly criticize ourselves. Ask me how long I put off writing this blog post and how much I shamed myself for it. Some of us overcommit, work until we drop, and overachieve. It cuts both ways: we shut down and/or overdo it. Many of us very much prefer to take care of other people before we even acknowledge, never mind attend to our own needs. Sound familiar. Isn’t that ironic? The strategies that we developed to keep us alive in those difficult environments are killing us now. We need to be visible and to speak up confidently in order to live authentically. ACEs create what I call death by the double bind. There’s how to be and how not to be rather than who we truly are. We become living dead when survival strategies dominate and when as adults we continue to live as if we are still in those old environments. This creates an internal conflict, a pull between how we learned to be to survive and who we truly are. Here are some examples of these double binds. This first one I struggle with constantly: a) I learned not to speak up for myself back then and b) I love to write and I want to share my work with the world. Or how about a) I learned to help other people first and b) I really need help in order to grow my business. Or a) I learned to tolerate what other people did to me as a child and b) I need to speak up and have healthy boundaries in order to have healthy relationships. These strategies are extremely persistent. Why? Because inside us they are tied to our biological survival. They literally kept us alive. Think lizard brain. Consequently, they don’t shift easily. This is why it’s very unusual for those of us with ACEs to be able to just shift our mindset or use a behavioral strategy to truly overcome these double binds. We might feel better briefly and I am all for that. I have my own very full toolbox of cognitive and somatic tools that I can pull out even in the grocery store line. However, what if I told you there’s a way to really work with these old strategies, a way to get at the root of what’s driving them so that you can turn down their volume substantially? I want to introduce you to the NeuroAffective Relational ModelTM (NARMTM), a top-down, cognitive and bottom-up, somatic approach to helping people recover from ACEs. 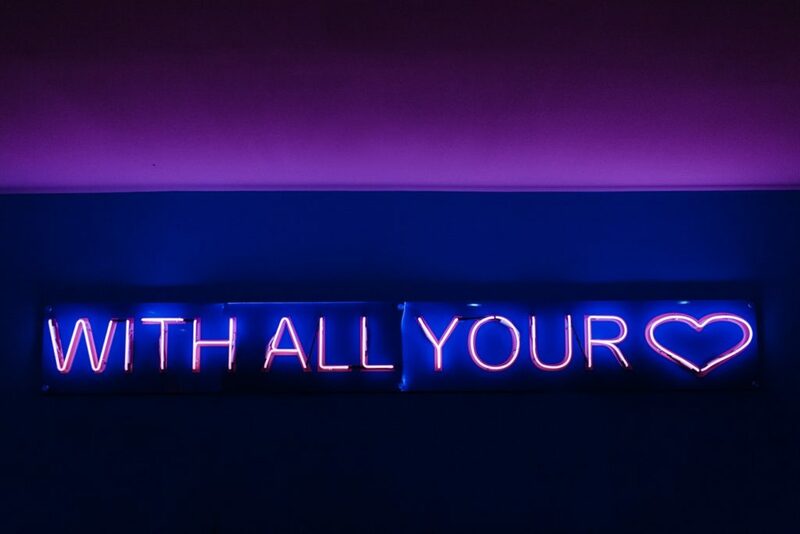 What I love about NARM is that it truly gets to the heart of the matter by helping us uncover what’s keeping us stuck right now in our lives, usually a type of double bind like I mentioned above. We focus on the specifics of the internal conflict going on inside us rather than telling our ACEs stories yet again. We can’t change the past but we can change our relationship to the past, see what’s unfinished and why on some level we are still caught in survival mode. I am here to tell you that whatever it was that happened to you, you already survived that. I know because you are reading this blog post. You are no longer trapped in that house, in that family and in that situation. What do you notice right now as you consider what I just said? Differentiating the past from the present is a significant part of healing from ACEs. Dr. Laurence Heller, the creator of NARM frequently reminds us that what we fear most has already happened. What many of us fear most is being rejected. 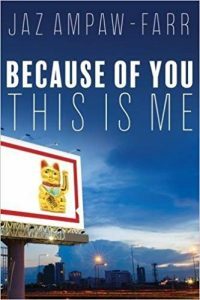 Consider for a moment that those of us with ACEs were rejected over and over in big and small ways by our family of origin, often on a daily basis. We already survived that. Can you let that reality in? There might be some emotion that comes along with this experience. See if you can let it be here. You can do the work necessary to live fully alive in spite of ACEs. It takes persistence, a constant connection to the part of you that knows without a doubt that you can heal, that you no longer want to just survive among the living dead. Sometimes it’s messy and even painful to resolve but from my perspective it’s totally worth it. Feel that primal urge inside you to come alive and live authentically whatever that means to you. Back then you had to compromise to survive. Now it’s time to fully live. Want help with this? Let’s talk. 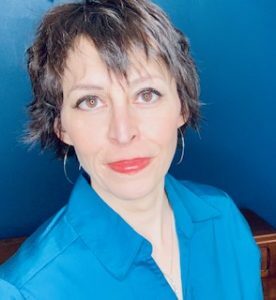 Suzie Gruber, M.A., SEP., holds advanced degrees in chemistry & psychology She spent 15 years in biotechnology before returning to her first love inspiring people to transform their lives. 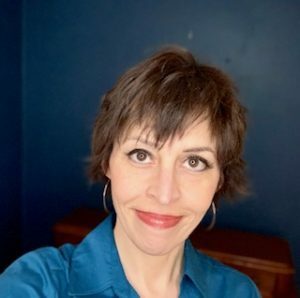 A personal development coach living in Ashland, OR, Suzie also offers workshops and webinars designed to provide a trauma-informed lens through which service providers and leaders can better serve their clients and staff. Additionally, Suzie is a training assistant and the Research Director for the NARM Training Institute. 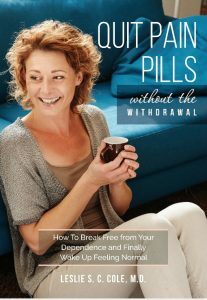 I very much enjoyed the opportunity to engage in a hope-filled conversation with Dr. Leslie Cole to discuss her work and philosophies in regards to opiate addiction and her hope-inspired book, Quit Pain Pills: Without the Withdrawal. 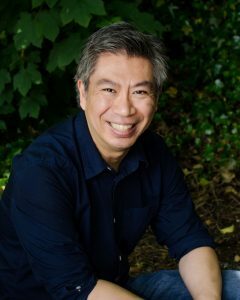 Thank you, Dr. Leslie, for sharing your personal story regarding your food addiction and your work helping others along their healing journey from addiction to triumph. 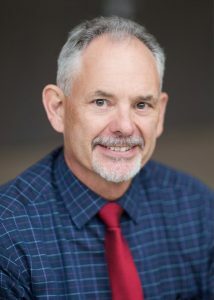 Find out more about Dr. Cole’s mission and work at https://quitpainpills.com/. What does persistence really mean? How do we define positivities? So, what does persistence really mean? My sister once told me I am the most persistent person she’s ever met. I consider that one of my most treasured compliments to date. Considering my trauma history it’s miraculous I found the gift of persistence. Or was it? While some scholars may attribute persistence to a need for control, I like to take the stance with those who look at persistence as a will to not give up. More and more research is emerging on resilience and its positive impact in off-setting ACEs (adverse childhood experiences) even learned resilience skills in adulthood. My opinion is that persistence is fueled by resilience. Thankfully, my persistence trait was forged from the resilience instilled in me by supportive relationships in my childhood (my grandmother, my best friend’s parents, and a kind-hearted teacher). Think about your own life. Would you consider persistence as a trait you hold? If not, do you believe you can develop it? Exercise: Write down THREE ways you have demonstrated persistence in your life. Then choose ONE of those and write yourself a one-page (or more) thank you letter. Next, let’s look at positivity . . . what is it? Considering my nickname is “glitter-shitter” . . . I can probably talk this one up! However, it really is a work in progress and took some self-esteem work to reach this status of looking at life from a rainbows-and-sunshine perspective (most days). 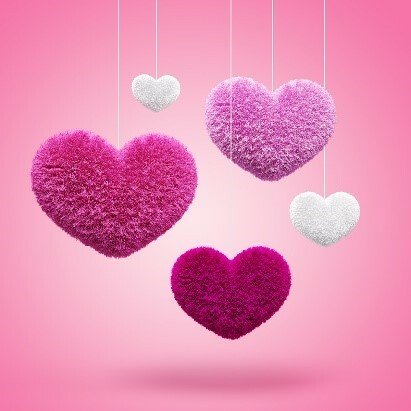 Practicing positive affirmations (see my website for a scrolling list of heart-shaped affirmations I created for myself), mindfulness exercises and focusing on being present in the NOW, along with concerted efforts to look for the gift within difficult moments, all contributed to this positive state of being. Do you consider yourself a positive person? If not, are you willing to take steps in order to create a more positive outlook? Exercise: Make a list of ways you have demonstrated positvity in your life. Your list can have 1, 10, 100, 1000 examples. Whatever you feel compelled to write. Then examine ONE of those more closely, writing down as much detail as possible about that particular positivity event. Coming up next month: A checklist of positive outcomes and Habits and hurdles. Excerpt from my upcoming April, 2019 Hope for Healing Newsletter. 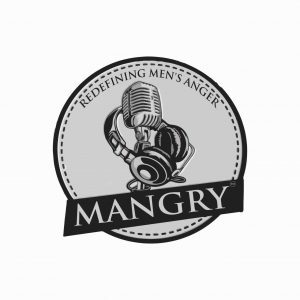 I am grateful to have had the chance to sit down with Joyelle Brandt to discuss her mission of helping those who are parenting with PTSD (post-traumatic stress disorder). Thank you, Joyelle, for sharing your personal story and the beautiful work you are doing helping others along their parenting and healing journey. What a gift for those families and the children who will benefit from the steps their parents are taking to heal. “Joyelle Brandt is a self care coach for moms. 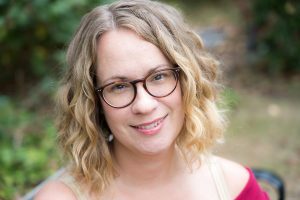 She specializes in working with mothers who are survivors of abuse, to help them develop a personalized self soothing toolkit for stress management. 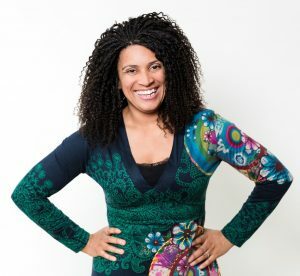 As aspeaker, mothering coach, and multi-media creator, Joyelle works to dismantle the stigma that keeps childhood abuse survivors stuck in shame and self-hatred. 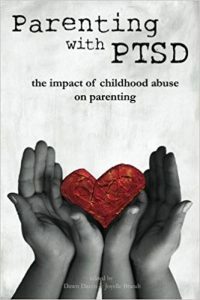 She is the author/illustrator of Princess Monsters from A to Z and co-editor of Parenting with PTSD, the groundbreaking anthology that breaks the silence about the long-term impact of childhood trauma so that parents can break the cycle of abuse. Parenting Coach to survivor mamas, Healing trauma through creativity.Buy your copy of Parenting with PTSDon AmazonSign up for Joyelle’s newsletter to get the first chapter free! Find out more about Joyelle’s mission and works of art at www.joyellebrandt.com.